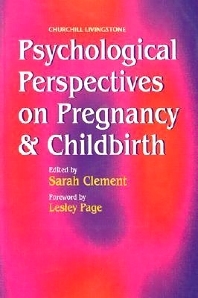 This book explores the psychological aspects of pregnancy, childbirth, and early motherhood--an area usually overlooked in the perinatology literature. 20 multidisciplinary contributors discuss what parents and their children experience during this emotionally charged period. The result is a much-needed resource that will help health professionals to provide more supportive and empowering care.